CVS announced that it would no longer sell cigarettes or other tobacco products at its stores. 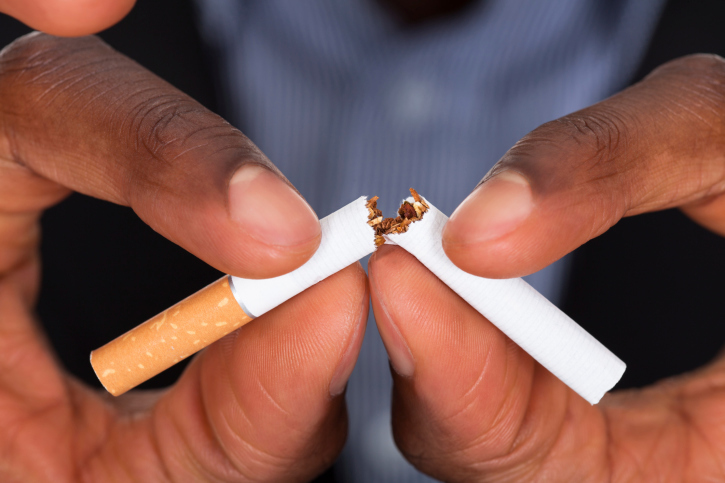 (HealthDay News) — Continued smoking among patients with cancer and the associated increase in attributable first-line cancer treatment failure is tied to significant incremental costs for subsequent cancer treatments, according to a study published online in JAMA Network Open. Graham W. Warren, MD, PhD, from the Medical University of South Carolina in Charleston, and colleagues developed a model to estimate attributable incremental costs of subsequent cancer treatment associated with continued smoking by patients with cancer. Data from the 2014 US Surgeon General’s report informed the model. expected. The peak for these attributable failures occurred when expected cure rates among nonsmoking patients ranged from 50 to 65%. In the context of a 30% expected treatment failure rate among nonsmoking patients, 20% smoking prevalence, 60% increased risk for failure of first-line cancer treatment, and $100,000 mean added cost of treating a first-line cancer treatment failure, the additional incremental cost per 1000 total patients was estimated to be $2.1 million, yielding an additional cost of $10,678 per smoking patient. Based on the estimated 1.6 million patients with cancer diagnosed annually, extrapolating these costs yields a potential $3.4 billion in incremental costs. “The findings suggest that continued smoking among patients with cancer is associated with substantial cancer treatment cost and justifies strategies to mitigate this incremental cost,” the authors write.